Premium solar window screens can be great upgrades for homes in the Fort Wayne, Indiana, area if they are sized correctly and built to last. Purchasing one-size-fits-all screens that are built with cheap parts will most likely leave a lot to be desired. If you are going to invest in window screens, it’s a wise choice to get ones that are custom made to fit the precise dimensions of your windows. That way, they’ll function properly and will also be more visually appealing. 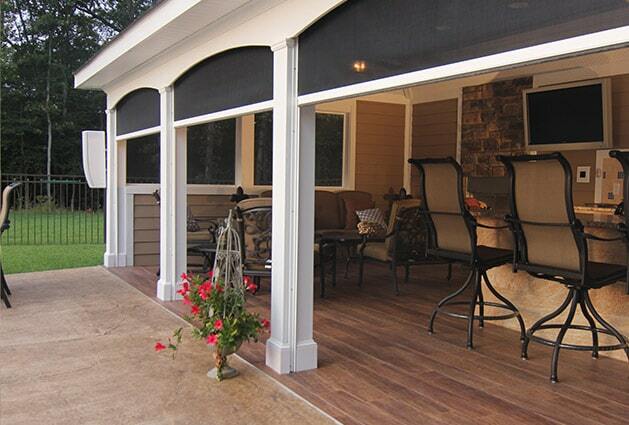 Additionally, it will be imperative you order premium screens that are made of durable materials to ensure you won’t be having to perform regular maintenance on them. 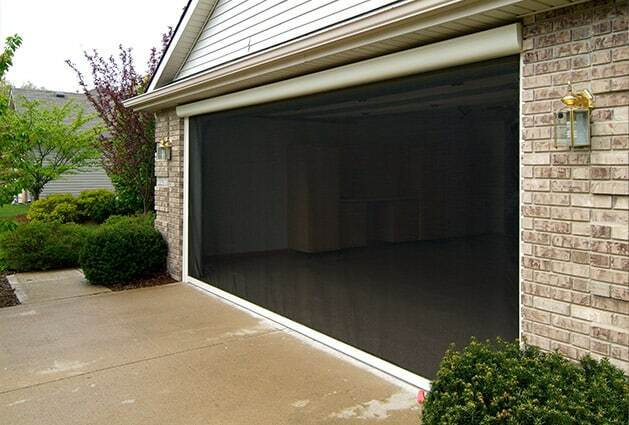 In addition to window screens, we can also custom manufacture top-notch retractable screens for doors, garages, entryways, patios, and more. We can even custom craft screens for commercial properties, such as hotels and restaurants. For more information about the solar window screens we have available, contact Stoett Screens today. We will gladly answer any questions you have and tell you more about the wide variety of exceptional screens we can make for home and business owners in the Fort Wayne, IN, area.